Coach Wolkind grew up in Detroit, Michigan and was a three year starter as SS/2B/P for legendary Coach Frank Orlando at Detroit Country Day, earning all-district honors as a Senior. He went on to graduate from the University of Michigan in 1995. 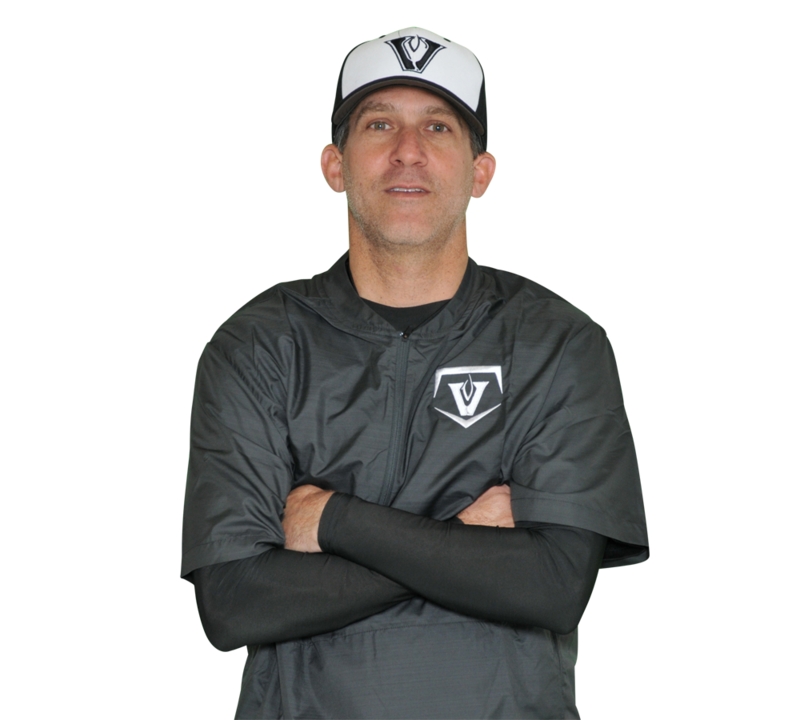 Coach Wolkind has over 20 years of experience coaching multiple sports in four different high schools. He has coached high school baseball for sixteen years. At St. Albans in Washington DC he was part of district championship teams in 2001 and 2002. In 2009 he was named head baseball coach of the Potomac Panthers in Virginia and served for one season before moving to Austin. From 2009-2016 Coach Wolkind was the head football coach and assistant varsity baseball coach at St. Stephen’s. This will be his third year coaching the Vipers.